Every kid fantasizes about having super powers, but only Billy Batson actually gets his wish. 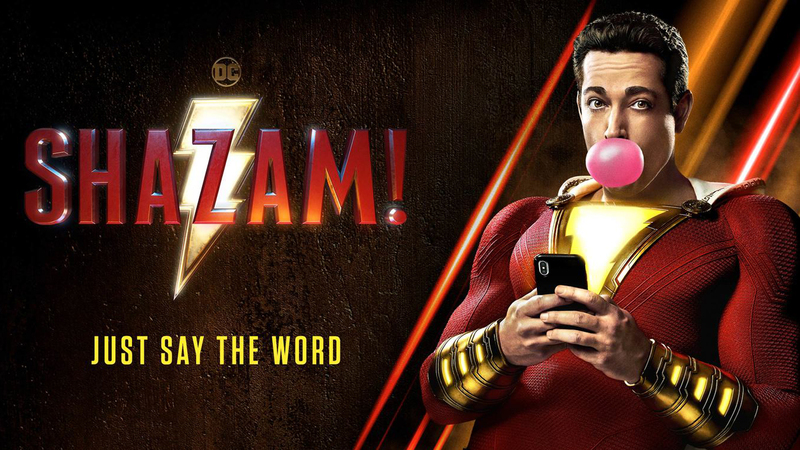 In a new featurette promoting SHAZAM!, Asher Angel, who plays Billy, and Zachary Levi, who plays his super-powered alter-ego, discuss what life is like for young Billy leading up to his acquisition of god-like powers and what he does with them once he has them. SHAZAM! was directed by David Sandberg (Lights Out), from a script by Henry Gayden and Darren Lemke. Mark Strong, Ron Cephas Jones, Jack Dylan Grazer, Grace Fulton, Faithe Herman, Ian Chen, Jovan Armand, Cooper Andrews and Marta Milans also star.